Hi, I’m Niraj, Lead Developer for NOW Money. My life over the past few months has involved many late nights and weekend sprints to get the NOW Money app ready for launch. We’re building a platform which has to be easy to use, fast, secure and importantly it has to connect to our FX partners, so that our users can remit their wages back home from the UAE. I know you’re wondering how we connect and interact with these FX partners… Well, it’s actually quite easy. We do it using a little acronym called an API, otherwise known as an Application Programming Interface. You may have heard the term before and brushed it off as something that only geeks understand. Fair enough. It’s a widely-used term in computer science fields, but not so much a household term. But as technology increasingly infiltrates the world, it will become mainstream soon enough, so get ahead of the game! Despite popular belief, APIs are really quite easy to understand, and I’m going to explain to you just how they work and why they’re so essential to NOW Money (and to anyone working in technology). In brief, an API is a set of processes, functions and tools for building software applications, or “apps” for short. Examples of apps are a word processor, spreadsheet, web browser, game etc. 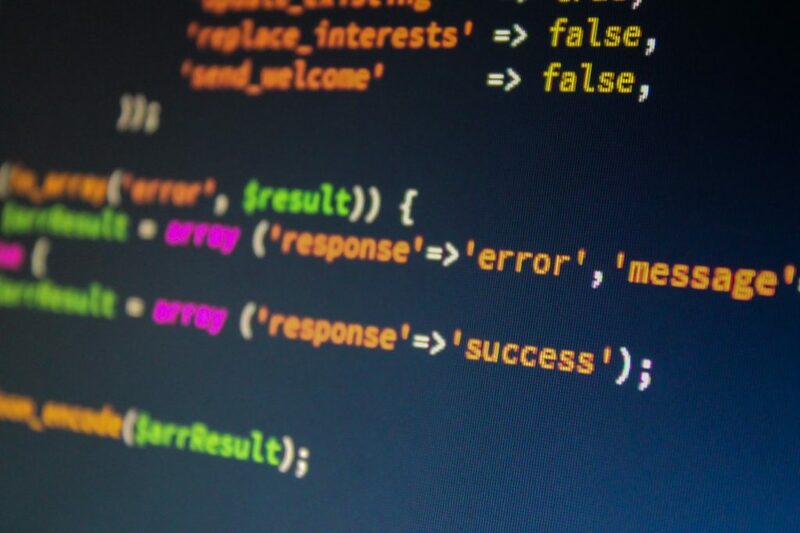 An API also defines how software components should interact with each other. There are two types of API; open or closed. 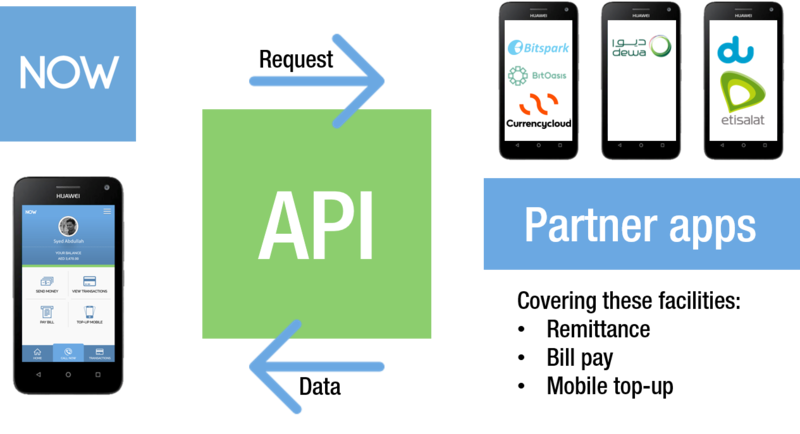 An open API means that anyone can access, view and use it to integrate into their own software. Examples of companies with open APIs are Twitter and Facebook – it’s easy to integrate with these companies. A closed or private API is the exact opposite of an open one. They are closed to the public, and usually only facilitate internal functions. “If you ask me to do this action, I will respond by doing this action or providing this information”. At NOW Money we’re using an open API which allows us to easily interact with our remittance partners. We’re also currently integrating with APIs that will enable our users to remit money through our partners, and transfer money from cards to pay bills and top up mobiles. We are also using closed APIs too, allowing our mobile app to connect with our servers (more on servers in another post). These APIs are internal to NOW Money, and facilitate the functionality we provide to our users. There’s no real limit nowadays as to what we at NOW Money, or anyone, can integrate with. There are thousands of open APIs out there, from PayPal or Stripe for payment processing and accepting credit and debit cards, to Facebook, Google or Twitter for social features. So really, the world is our oyster! Ever tried to work with a Mobile Operator’s API? Nightmare!!! Takes months to get simple data flow going.